The Froelich Public Safety Building effectively condensed a number of programs that had been decentralized across Union County. This state of the art police headquarters and forensic laboratory provides an efficient and secure facility for police departments across the county to utilize. 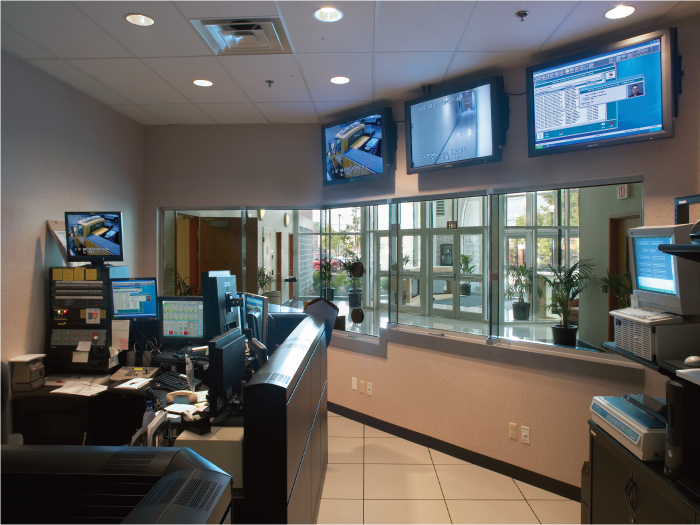 Emergency Management offices are outfitted to be able to accommodate extended personnel stays during an emergency. A sally port and cells afford the county the ability to detain as necessary. Design considerations were given to traffic flow, environmental, operational and building maintenance to ensure a efficient operations and durability.